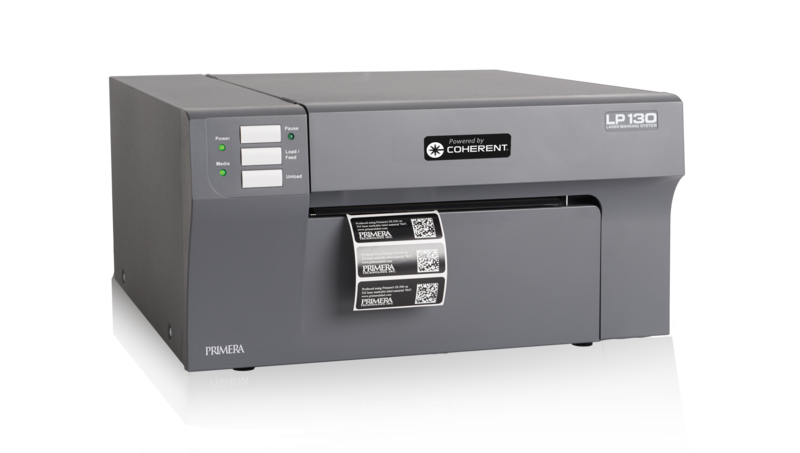 The Primera LP 130 Laser Marking System combined with Polyonics LML materials provides a low cost, production-ready system to produce highly durable labels for harsh environment applications. 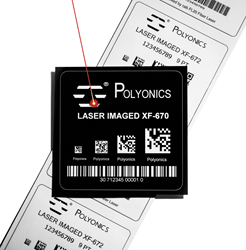 Polyonics and Primera have created a unique partnership to offer customers low cost, highly durable laser markable labels. 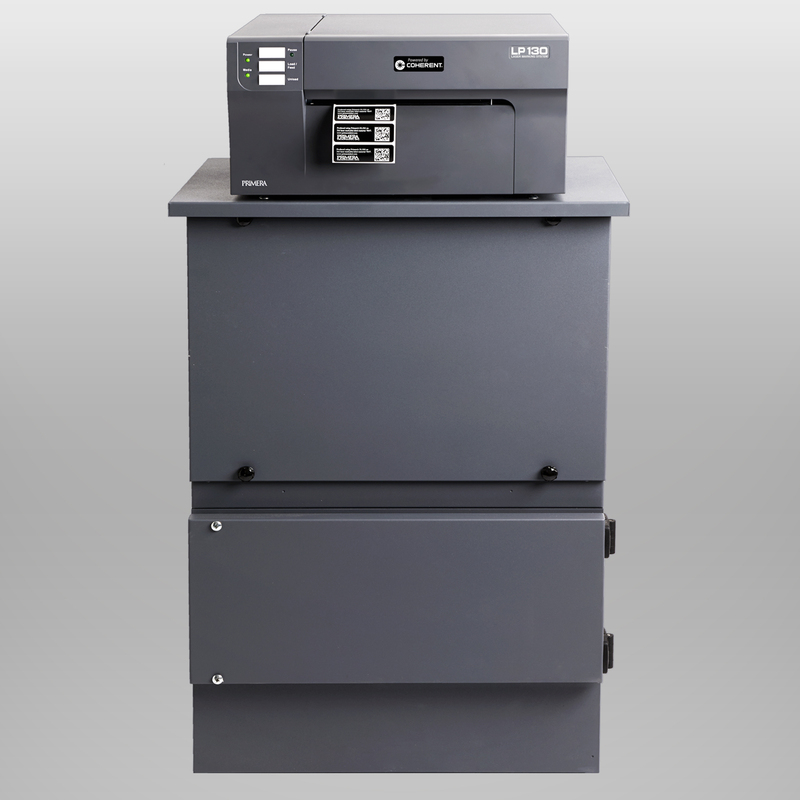 The new Primera LP130 Laser Marking System provides a compact, production-ready desktop system that's simple to operate and easily ablates the Polyonics recently released XF-537 and XF-670 black laser marked polyimide label materials. 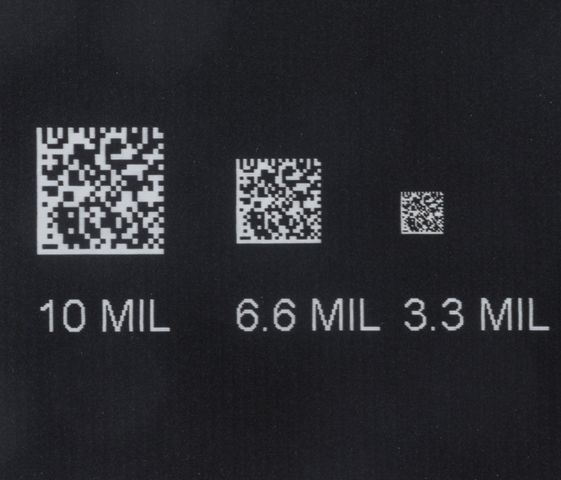 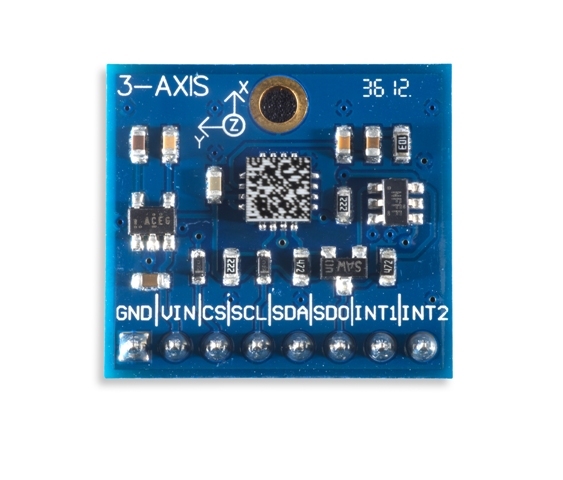 The combination provides customers the lowest entry point for generating labels specifically designed for long term exposure to high temperatures, strong chemicals and harsh environments.